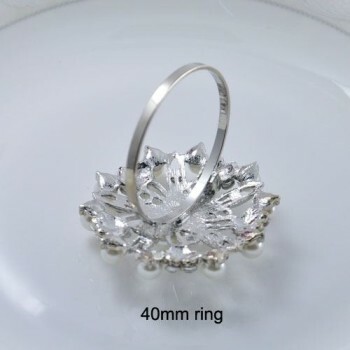 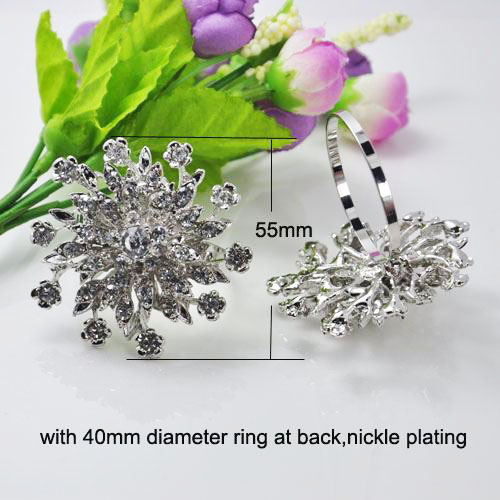 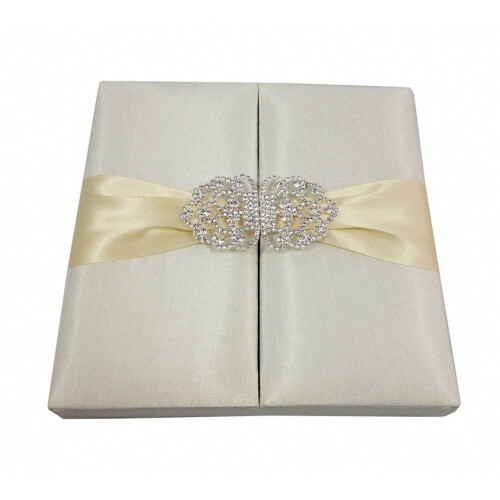 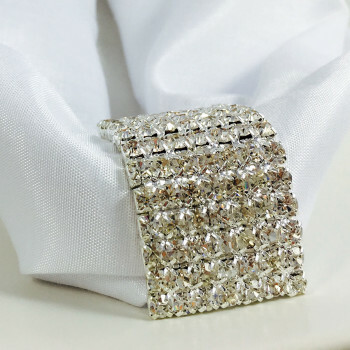 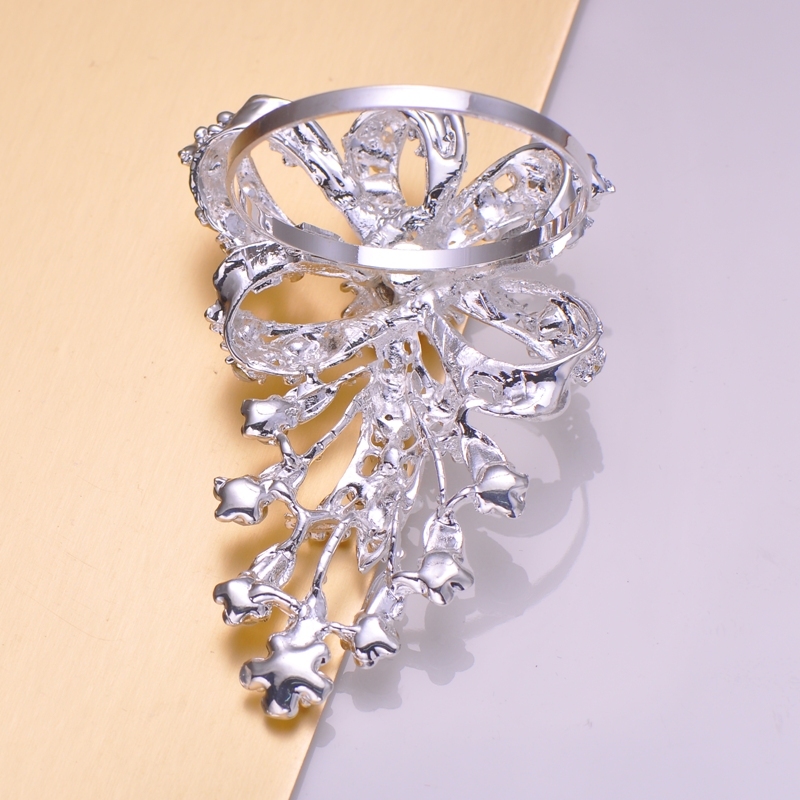 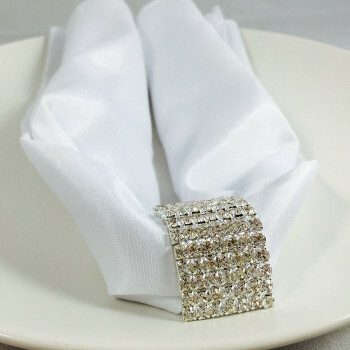 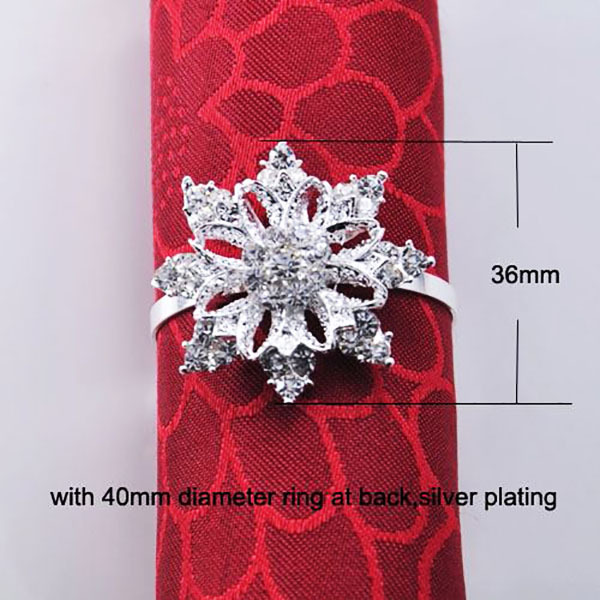 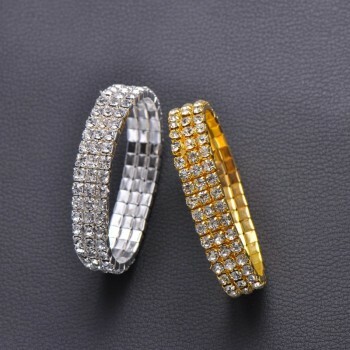 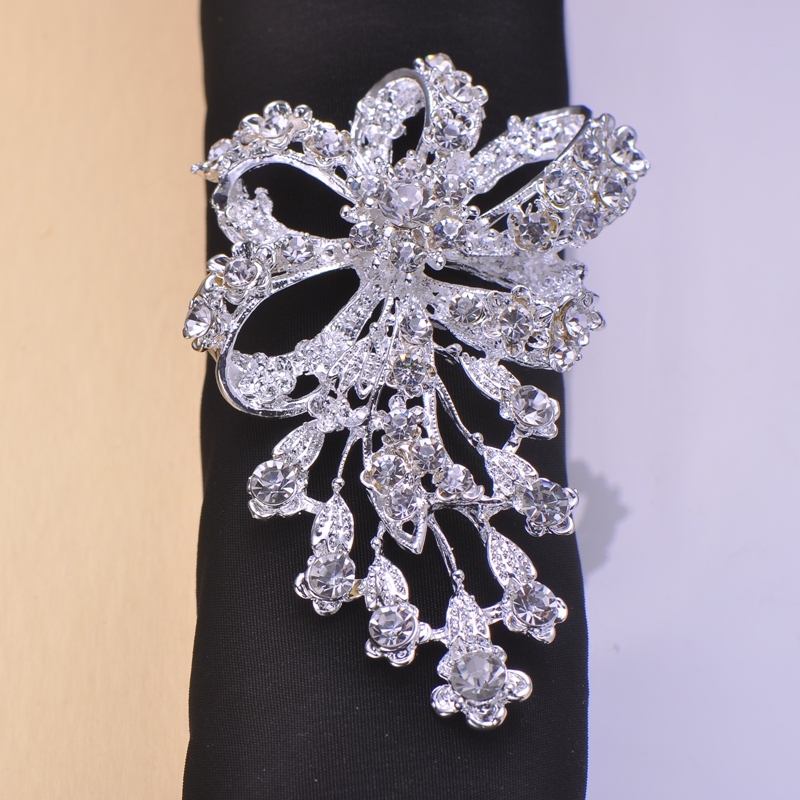 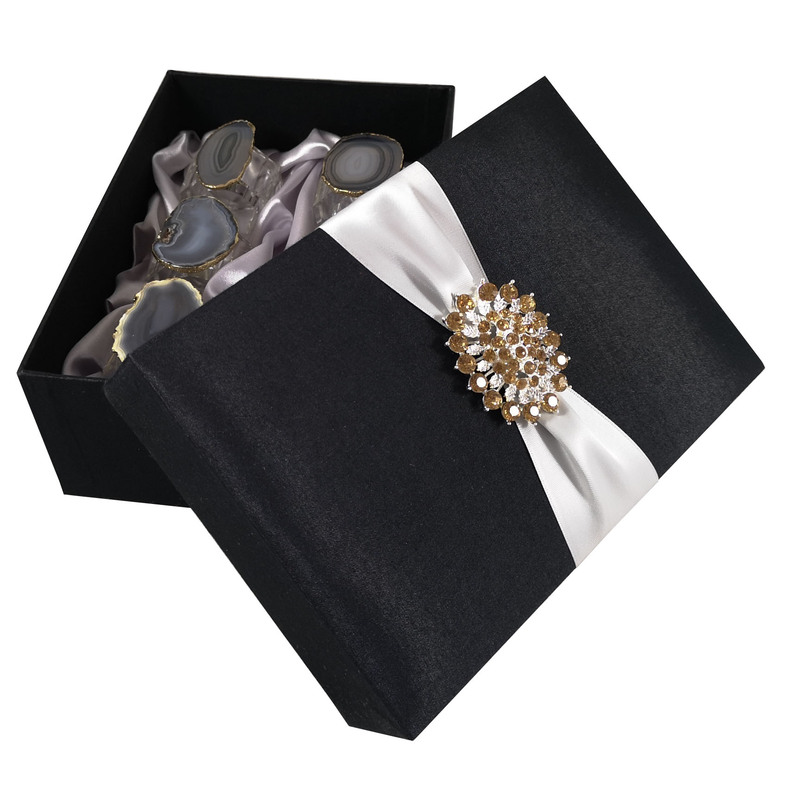 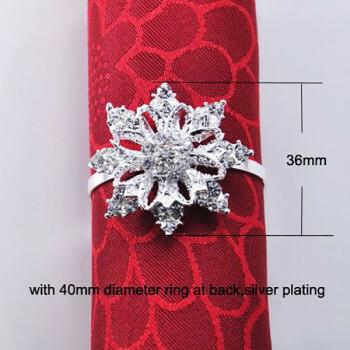 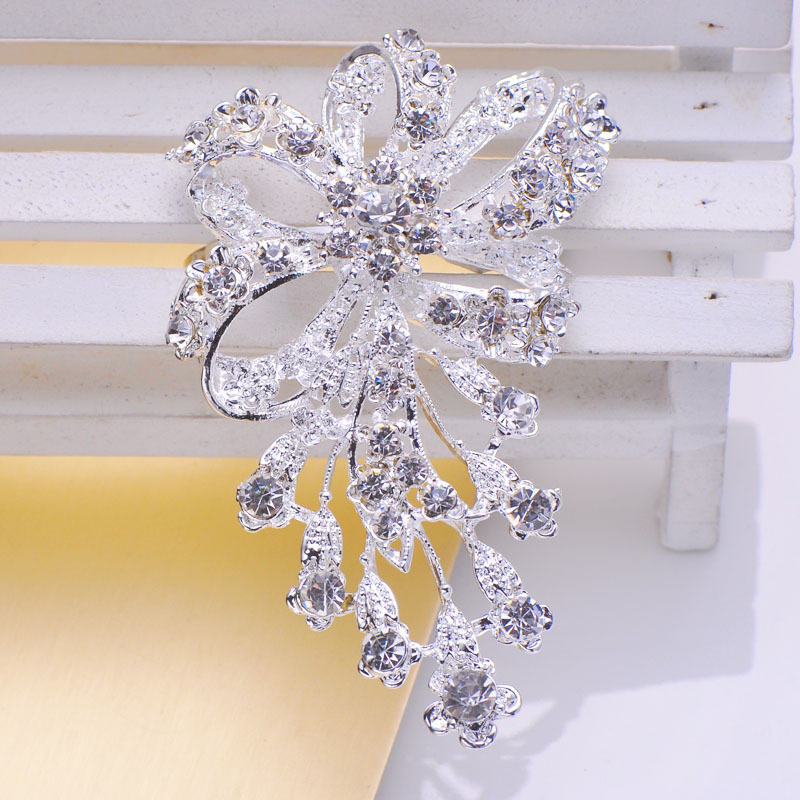 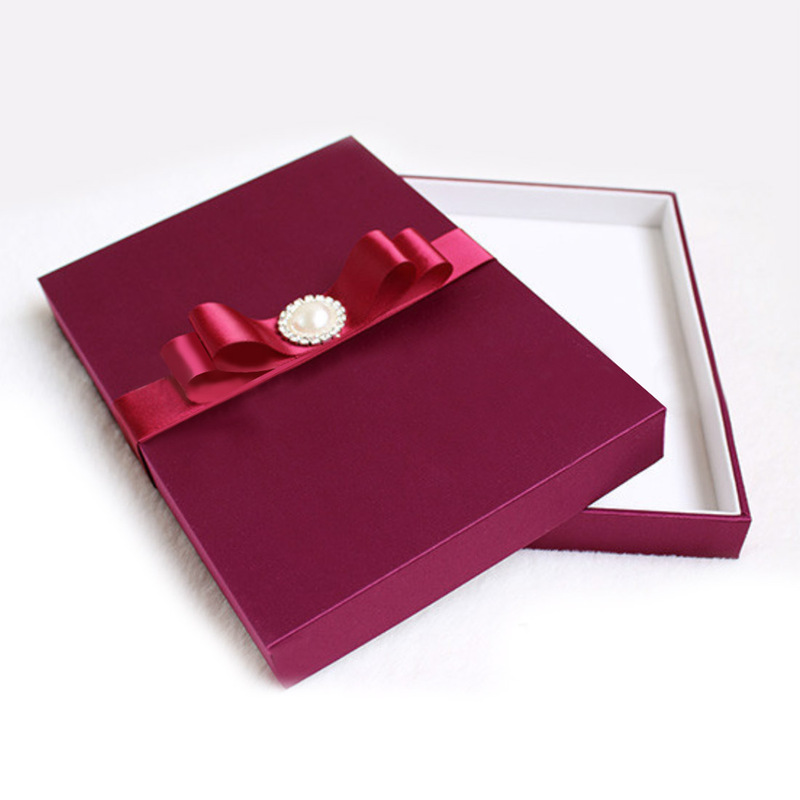 Collection of rhinestone crystal napkin rings for event and wedding. 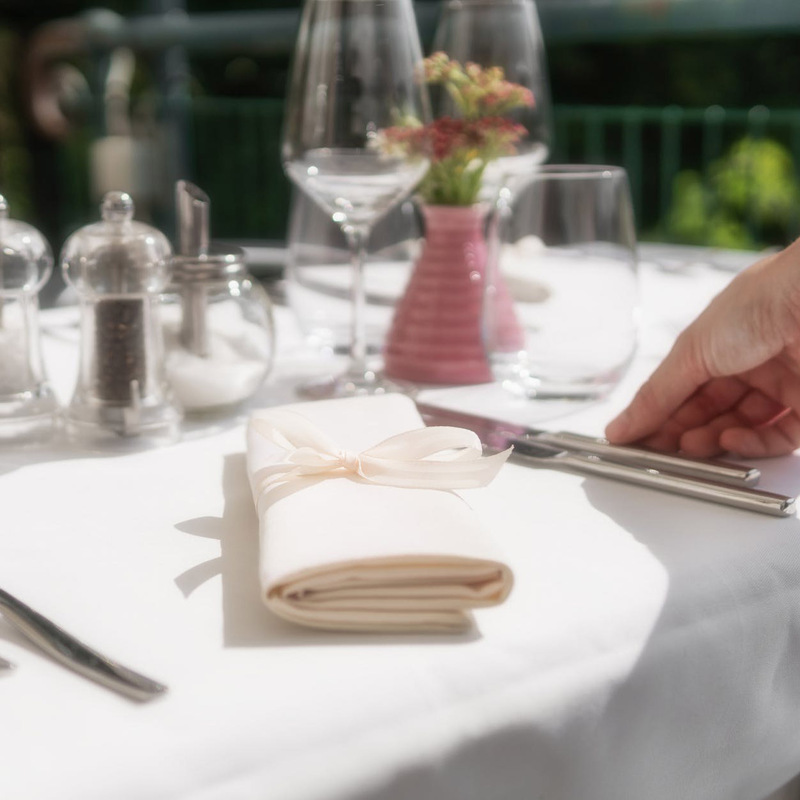 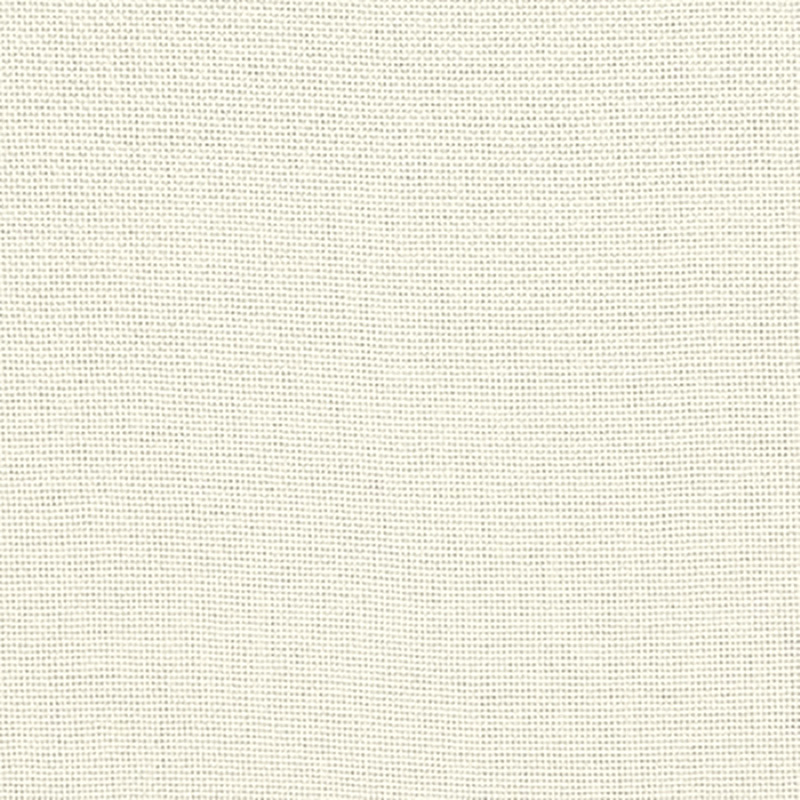 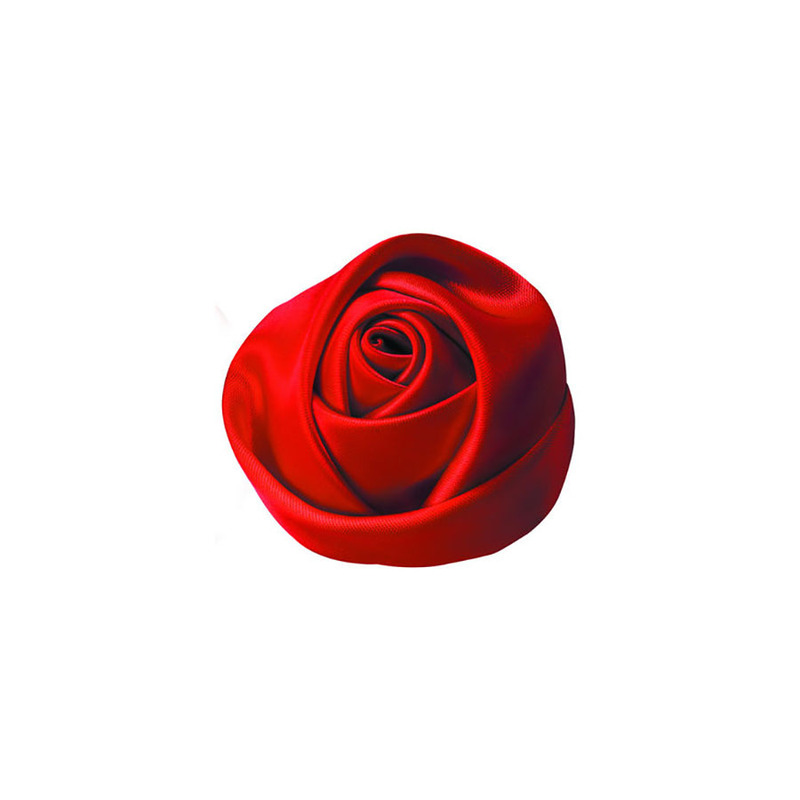 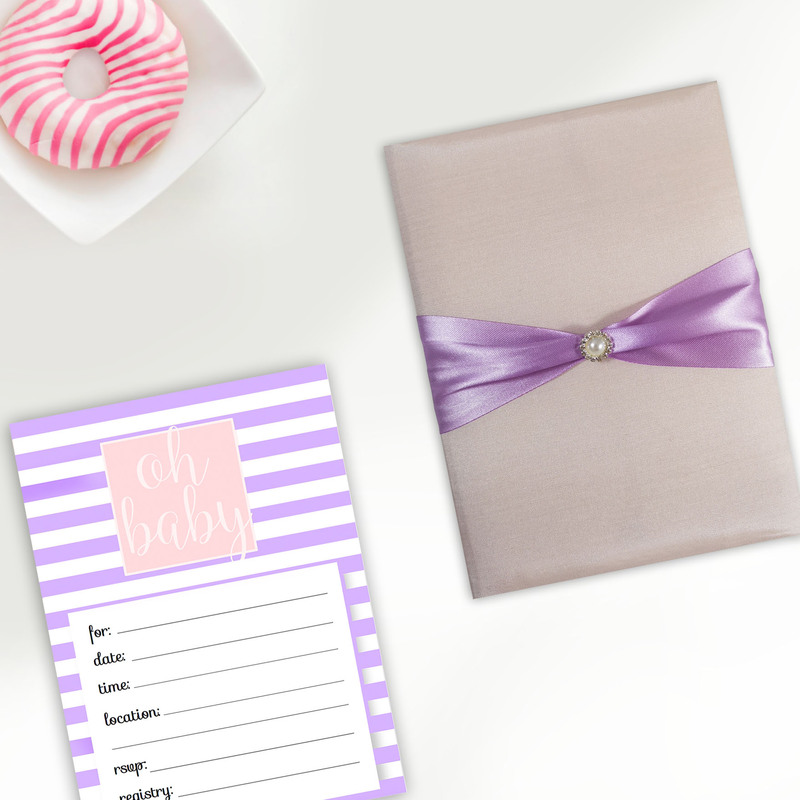 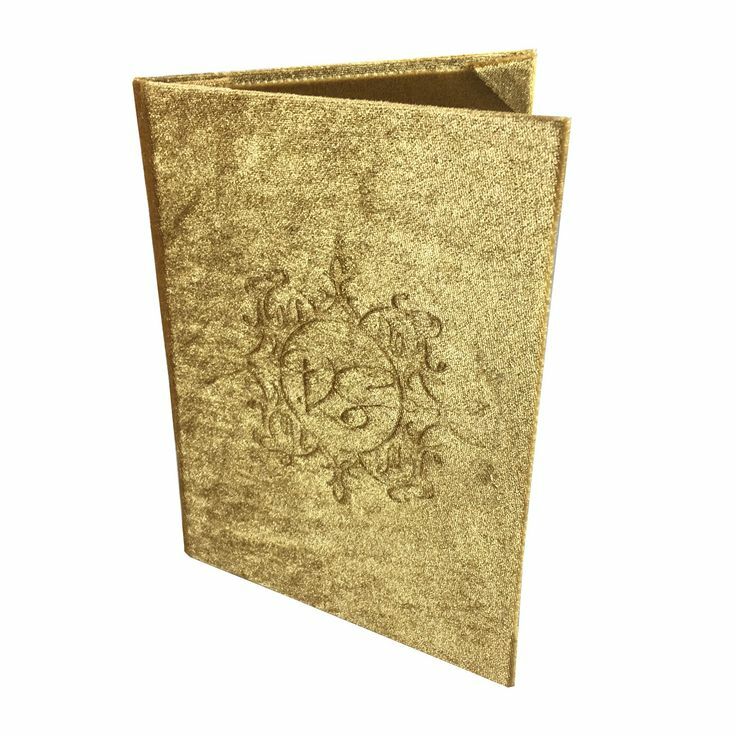 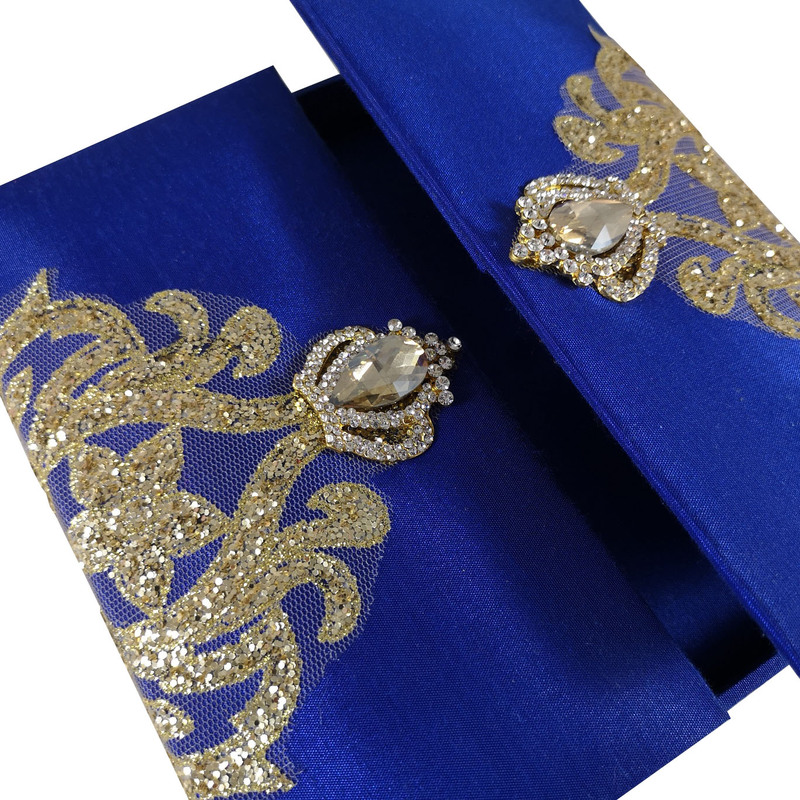 Used to decorate clients napkins and serviette in a luxury way. 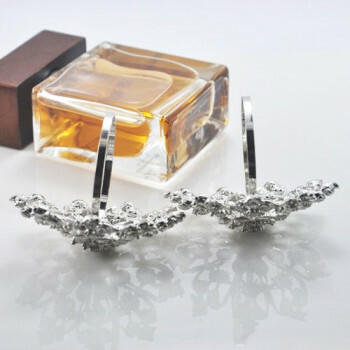 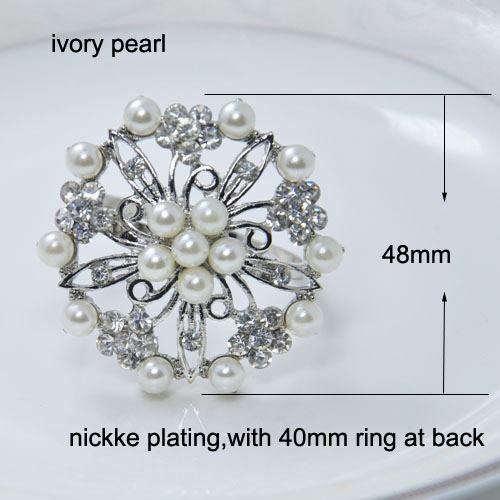 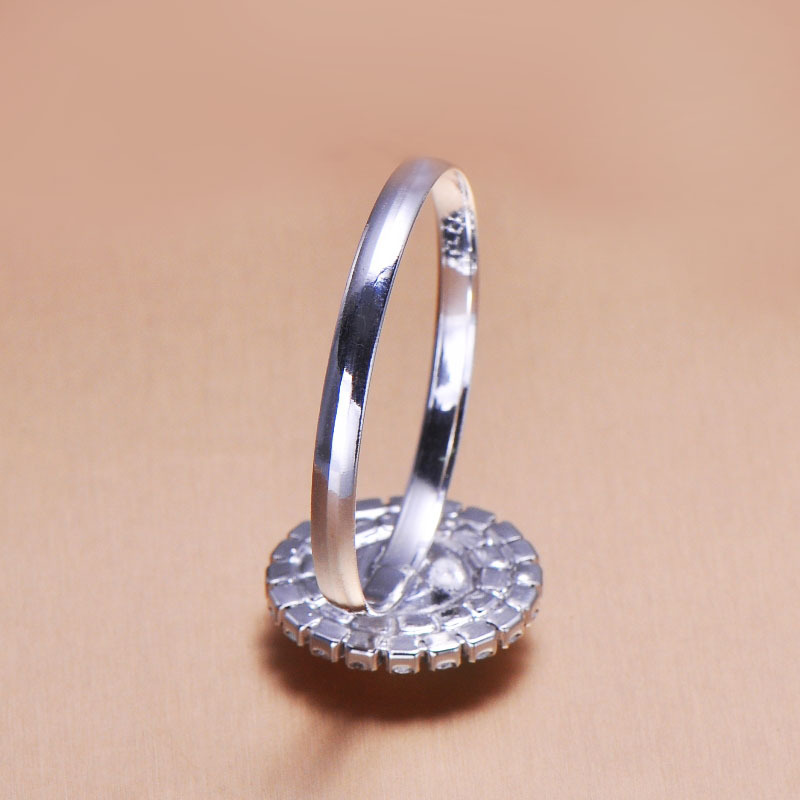 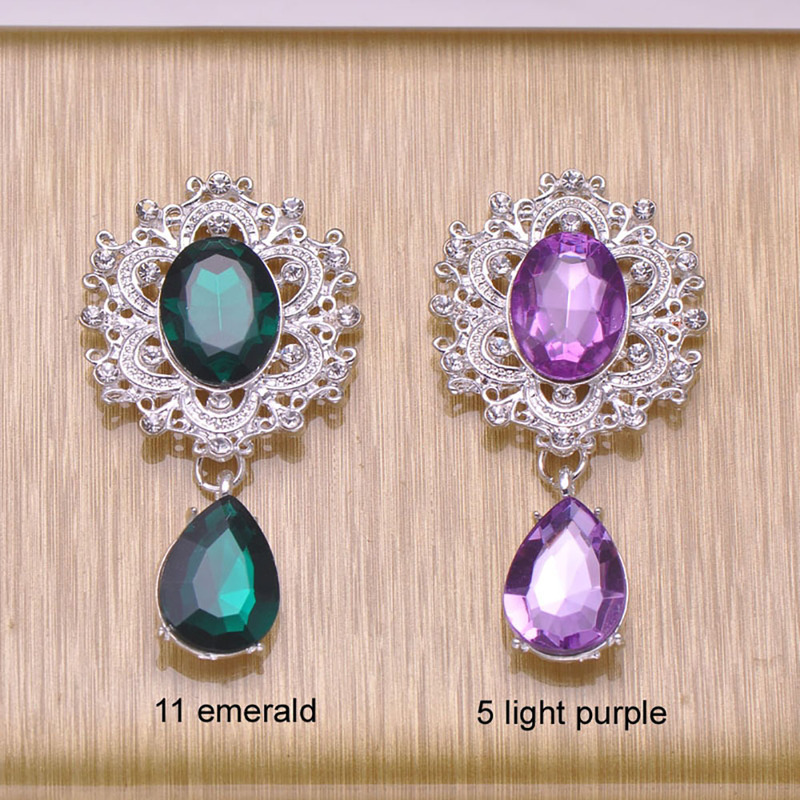 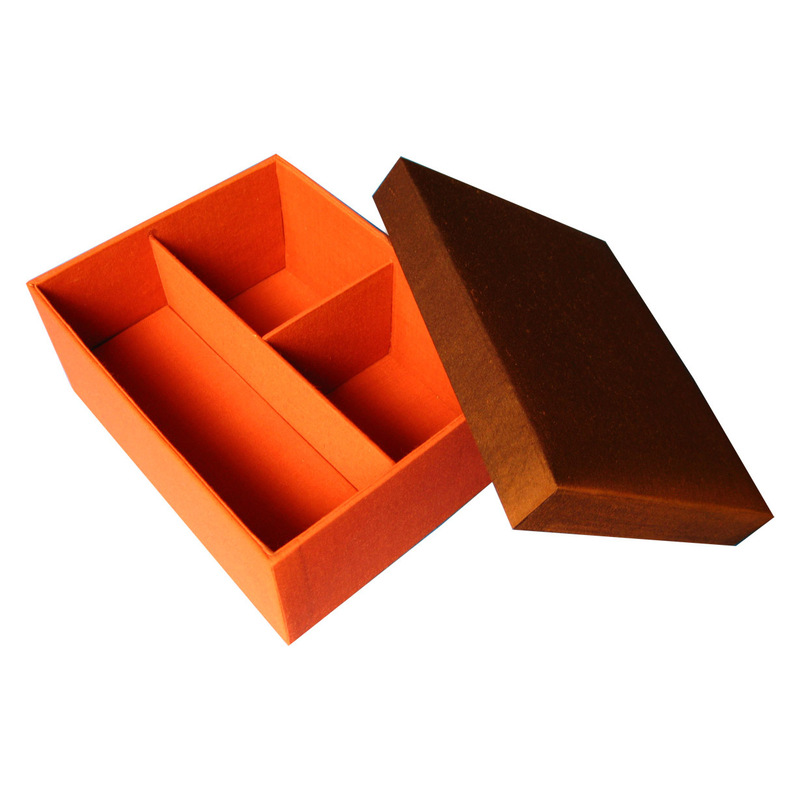 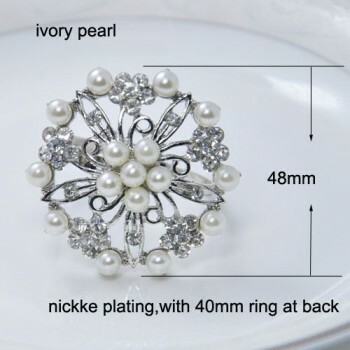 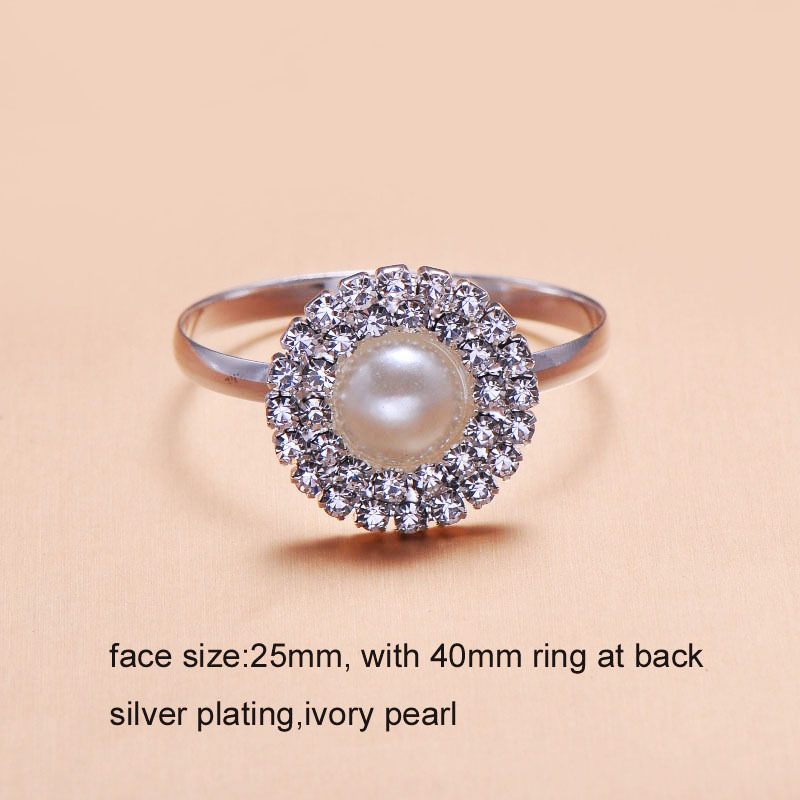 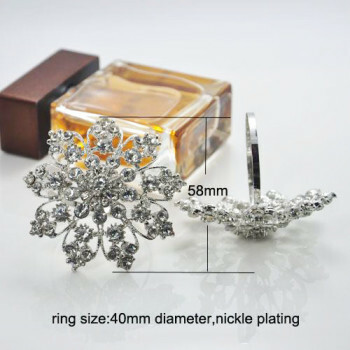 Sold at cheap wholesale price, manufactured with highest quality materials including our famous A grade rhinestones. 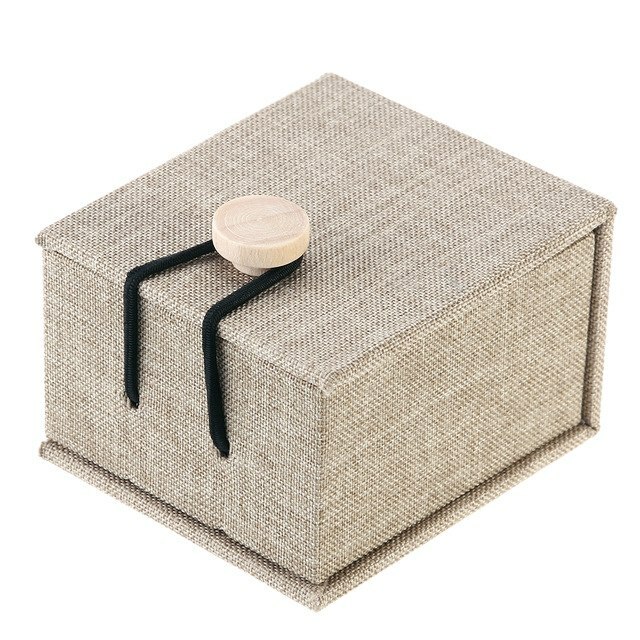 Enjoy a modern collection of table decorations manufactured by hand by using different silk fabrics sourced in our region in Chiang Mai. 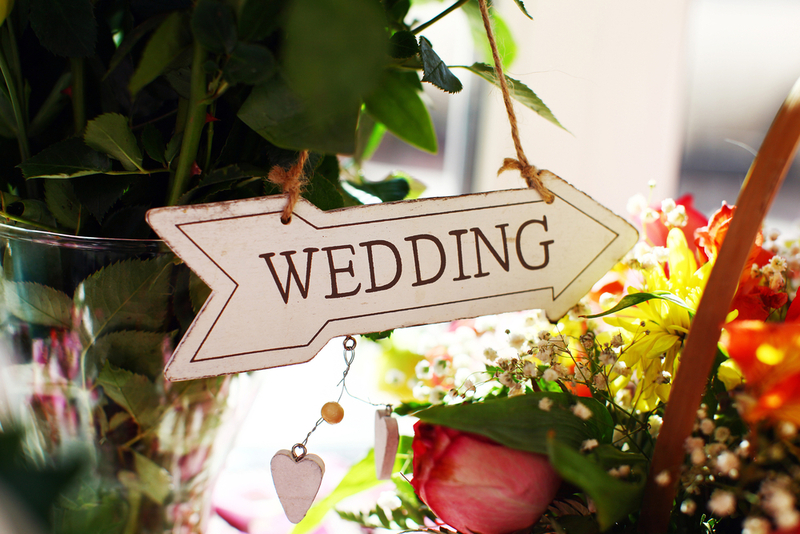 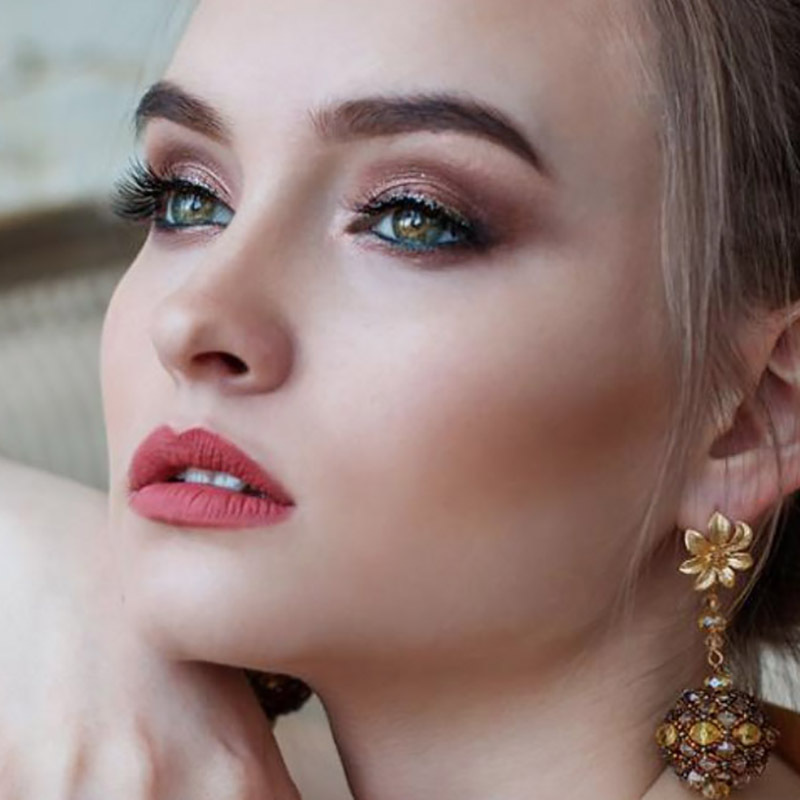 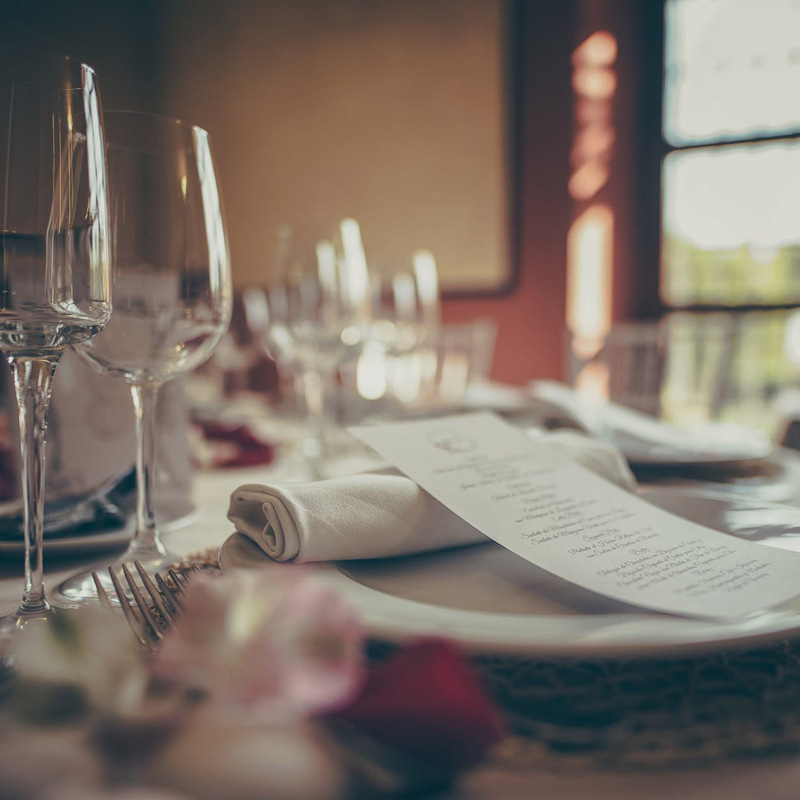 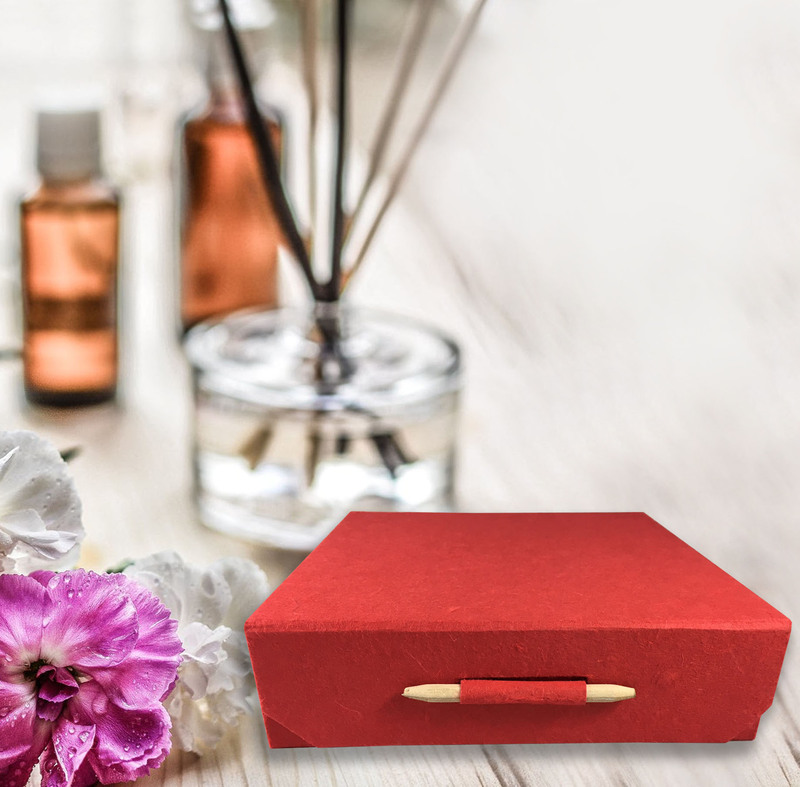 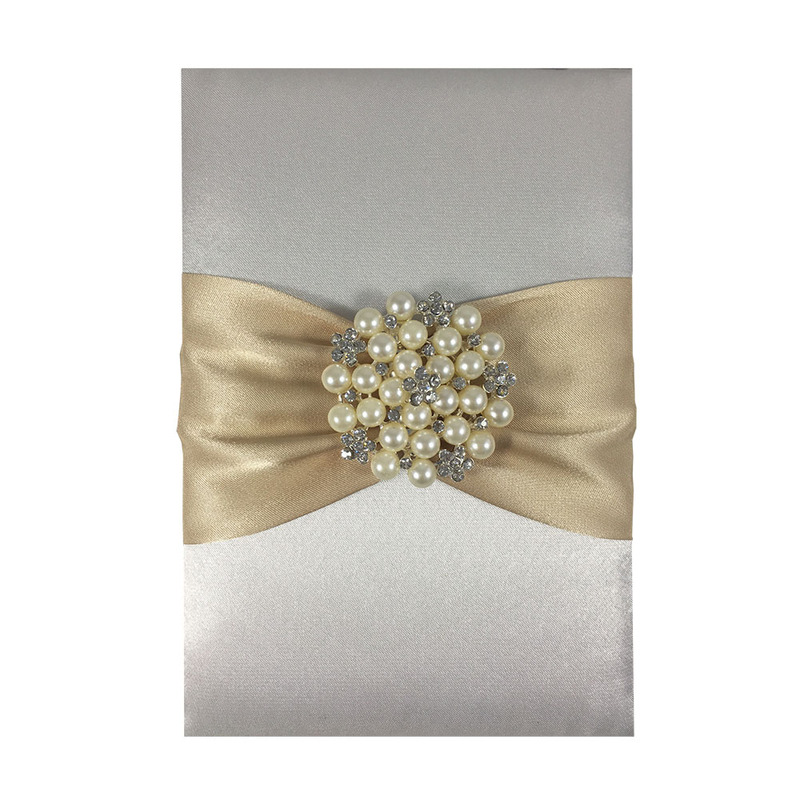 Get the best out of your table decoration with luxury rhinestone table decor products featured exclusively on our website. 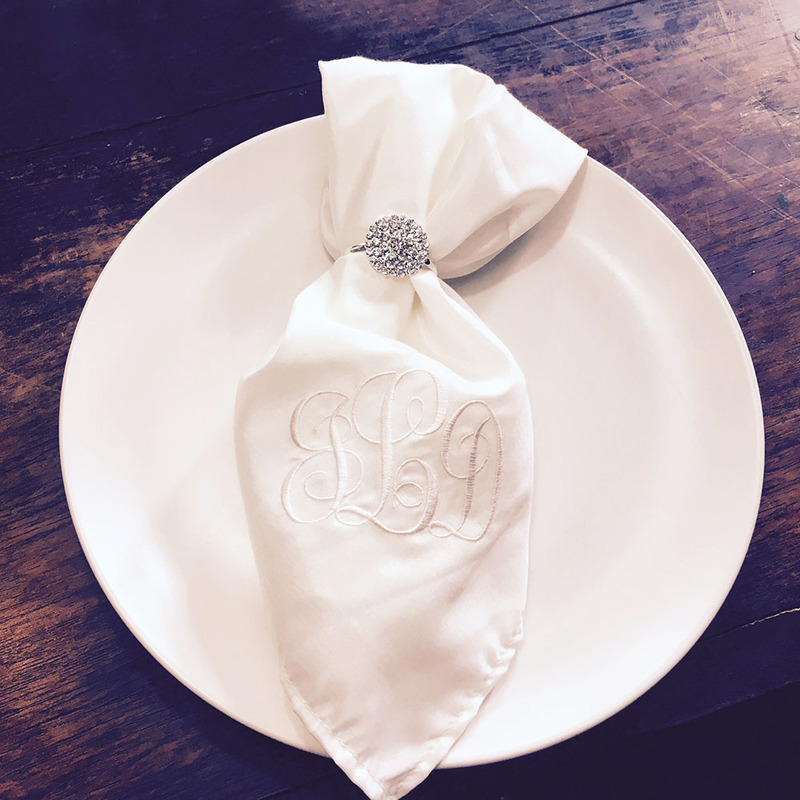 Elegant table decoration from Thailand including napkins, rings, holder, unique textile coaster and place mats. 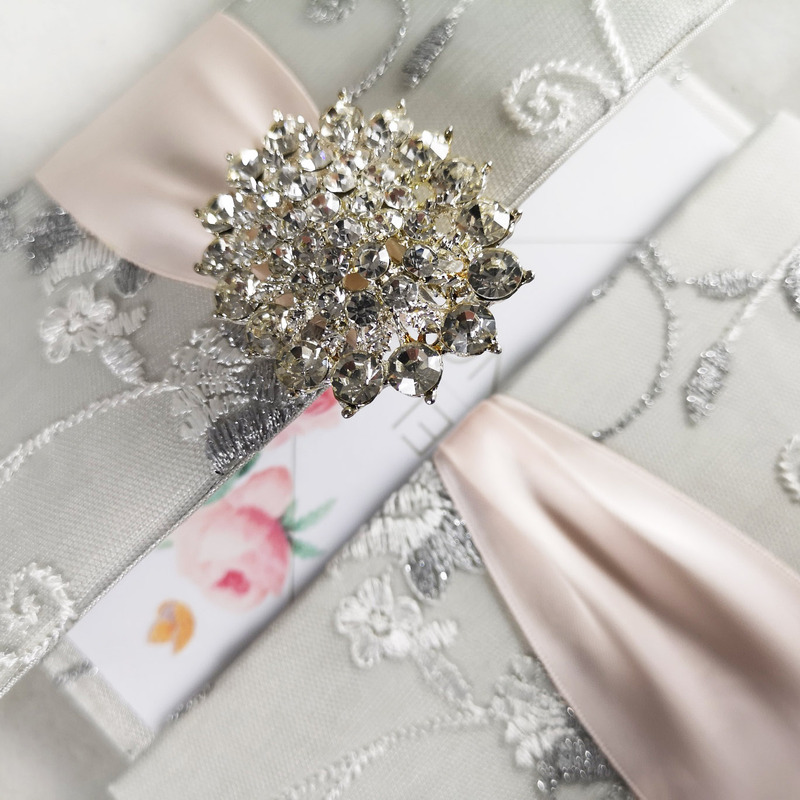 All hand-crafted by am amazing team from Chiang Mai.